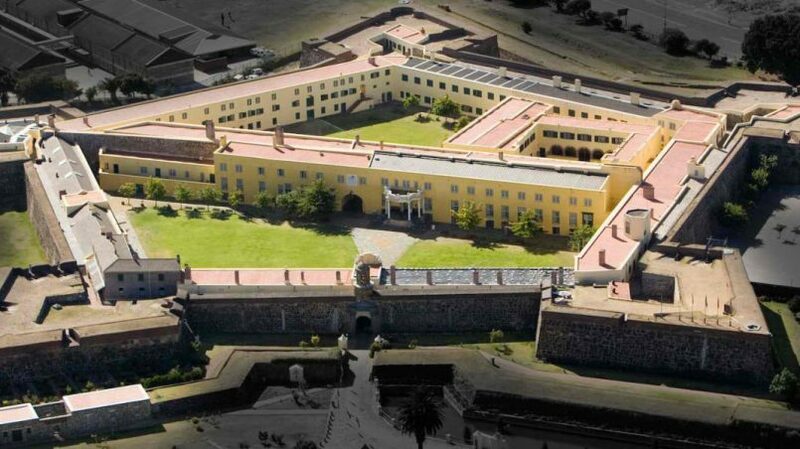 The Castle of Good Hope was built in the 1600s and is the oldest surviving colonial building in South Africa. The castle is shaped in a pentagon with five bastions. It boasts both elements of Medieval and English Renaissance architecture. The Castle formed part of a formidable defensive system at the Cape that discouraged attacks. The fortress was once the center of civilian, administrative and military life in the Cape. Today, the castle houses the Castle Military Museum, the William Fehr Collection, and the ceremonial facilities for the traditional Cape Regiments. In the span of three centuries, the Robben Island was used as a military base, a hospital for lepers and a prison for political prisoners. Its most famous prisoner on the island is the South Africa’s first democratically elected president, Nelson Mandela. In the 17th and 18th centuries, the Dutch sent political prisoners from the Dutch East Indies to the island. In the second half of the 19th century, it became a leper colony and animal quarantine station. At first, lepers were moved to the colony on a voluntary basis but were forced to live on the island after the Leprosy Repression Act was passed. During the World War II, the island was used as a military base. 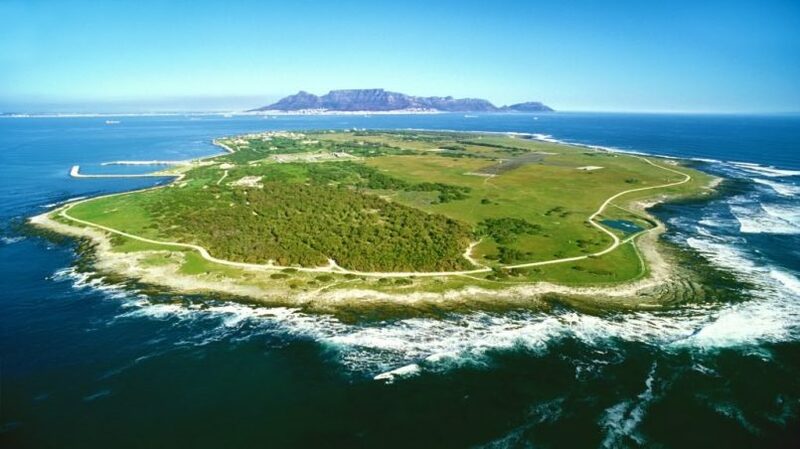 From 1961, the Island was used by the South African government as a prison for political prisoners and convicted criminals which were closed in the 1990s. In 1999, the island was declared as a UNESCO World Heritage Site. Since then, the island has become a popular destination for global tourists for its rich and wretched history. The Slave Lodge is one of the oldest buildings in Cape Town. 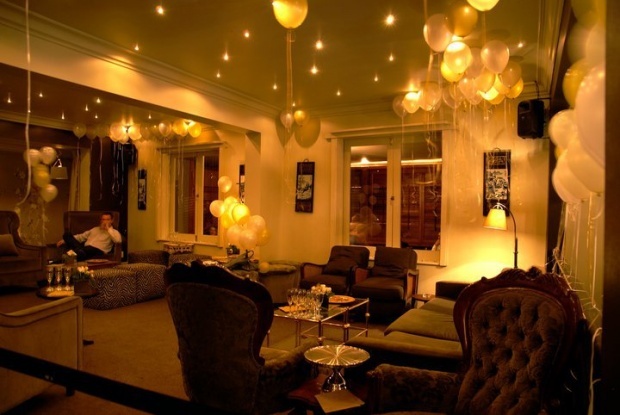 It served initially as a lodge for the slaves of the Dutch East India Company. It is estimated that 7000 to 9000 slaves, including men, women, and children, lived in the Slave Lodge over a period of 132 years. The slaves were kept under lock and key in the Slave Lodge to prevent them from absconding. It has also been used as a brothel, a jail, and a mental asylum. 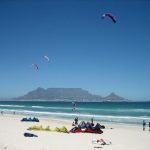 Subsequently, it was used as the first post office, library and Supreme Court of the cape. 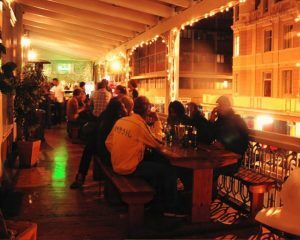 It was renamed the Iziko Slave Lodge Museum in 1998. 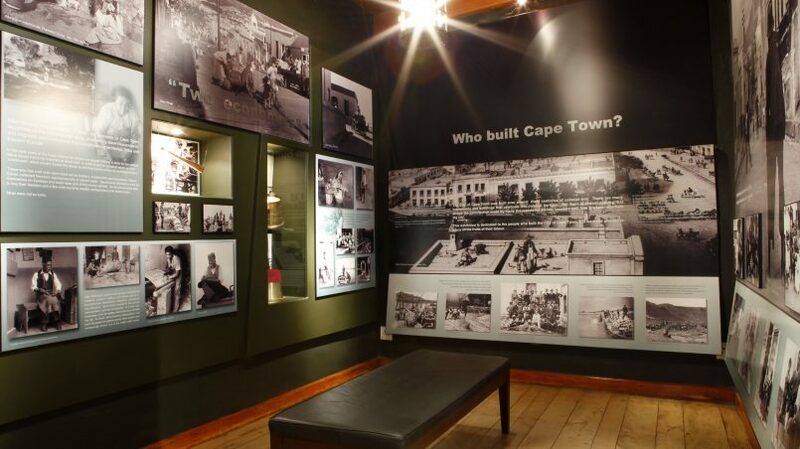 Today, the museum is mainly devoted to exhibiting the long history of slavery in South Africa. The museum also has artifacts from ancient Egypt, Greece, Rome and the Far East. An audio-guided tour can be rented which will take visitors on a historical journey through the Slave Lodge and gives insight into the dismal living conditions. 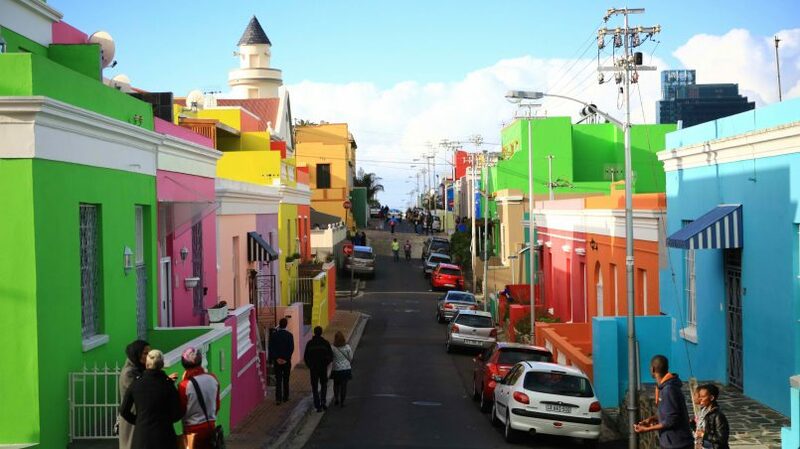 Bo-Kaap is also known as the Malay Quarter. 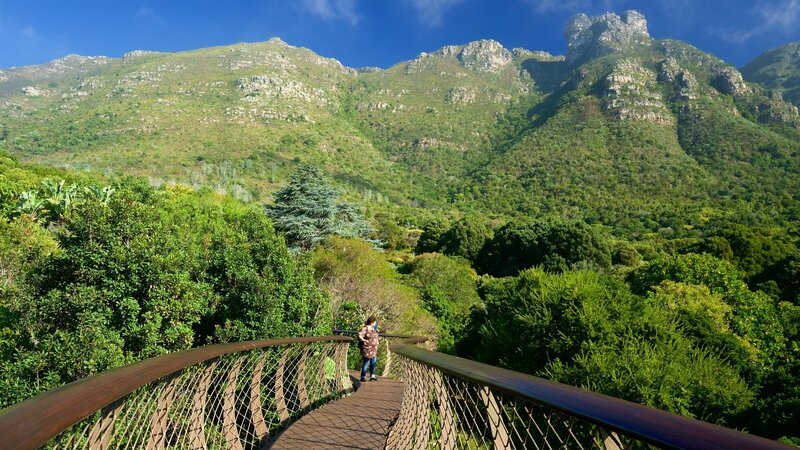 It is a colorful neighborhood not far from central Cape Town with its colorful uniquely-styled houses and steep cobbled streets. The Bo-Kaap is a multicultural area and is home to Muslim mosques and shrines. 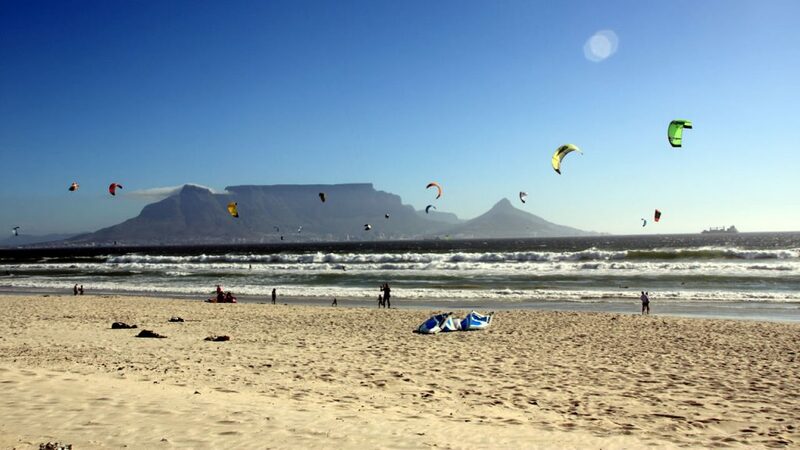 The Bo-Kaap is well worth a visit and adds to the list of unique Cape experience. The Iziko Bo Kaap Museum is the last remnant of Walendorp house which was built between 1763 and 1768. It was restored in the 1970s and the Museum was established in 1978 as a satellite of the SA Cultural History Museum. 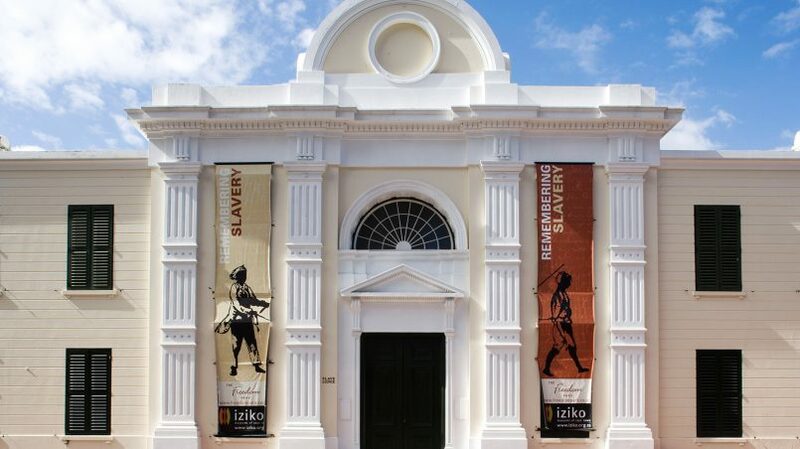 The Iziko Bo Kaap Museum displays all aspects of the people, culture, history, and way of life in the Bo Kaap. It was furnished as a house that depicts the lifestyle of a nineteenth-century Muslim family. 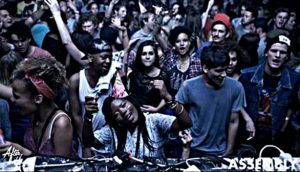 It gives an idealized view of Islamic practice in Cape Town. It also highlights the cultural contribution made by early Muslim settlers, many of whom were skilled tailors, carpenters, shoemakers, and builders. 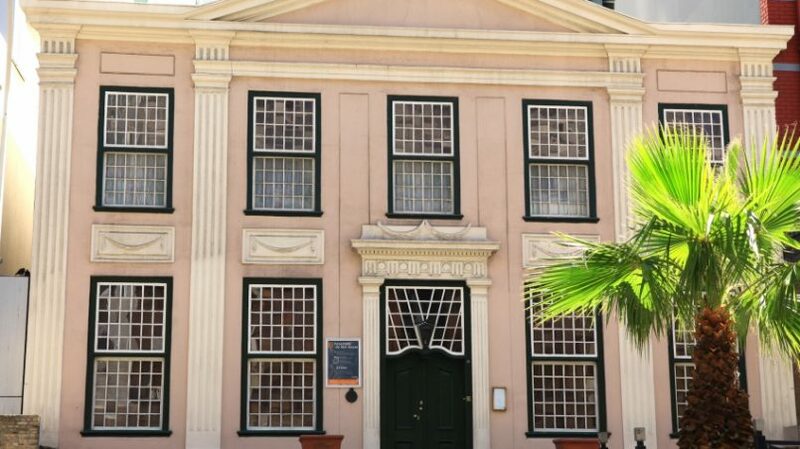 Koopmans-de Wet House is the first private townhouse in South Africa to be opened to the public and is the oldest house museum in the country. The house was opened as a museum on 10 March 1914 after the deaths of its last private owners, Marie Koopmans-de Wet and her sister Margaritha. 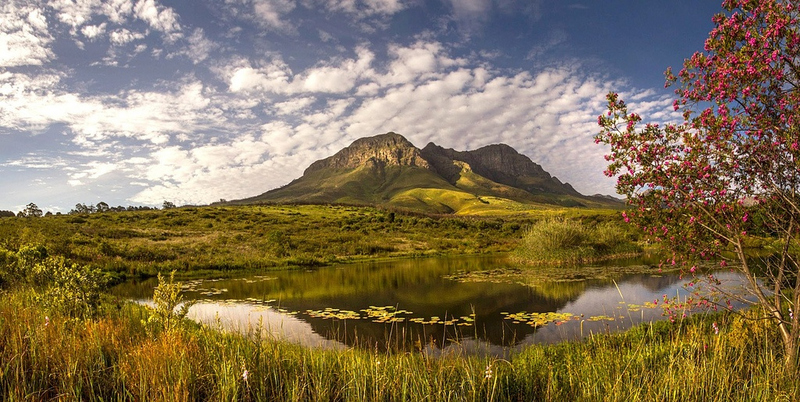 It houses some of the best pieces of Cape furniture and silver in the country, in addition to a priceless collection of ceramics. It was declared a National Monument under National Monuments Council legislation on November 1, 1940. The house as it stands today presents Neoclassicism at its best. 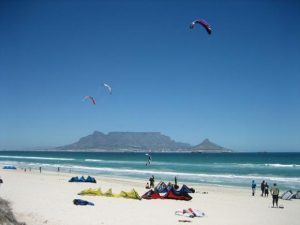 Are you planning a visit to Cape Town in the near future? 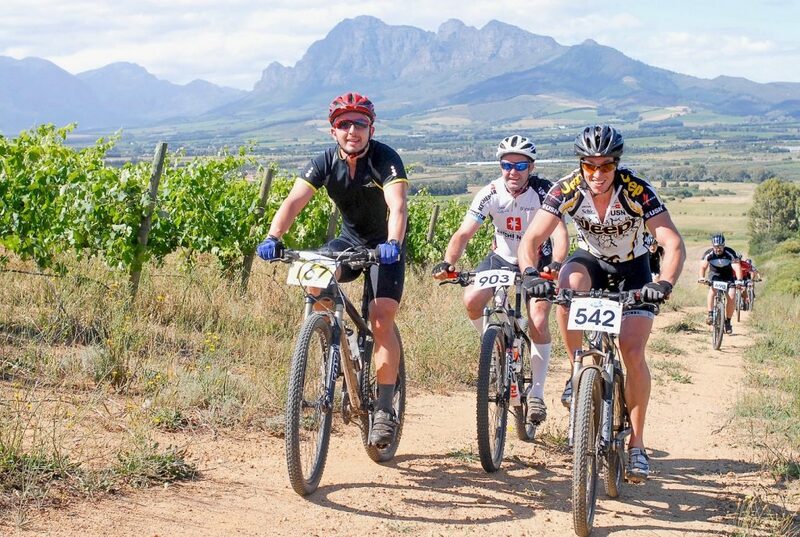 If you are, you might want to think about going on a cycle tour. 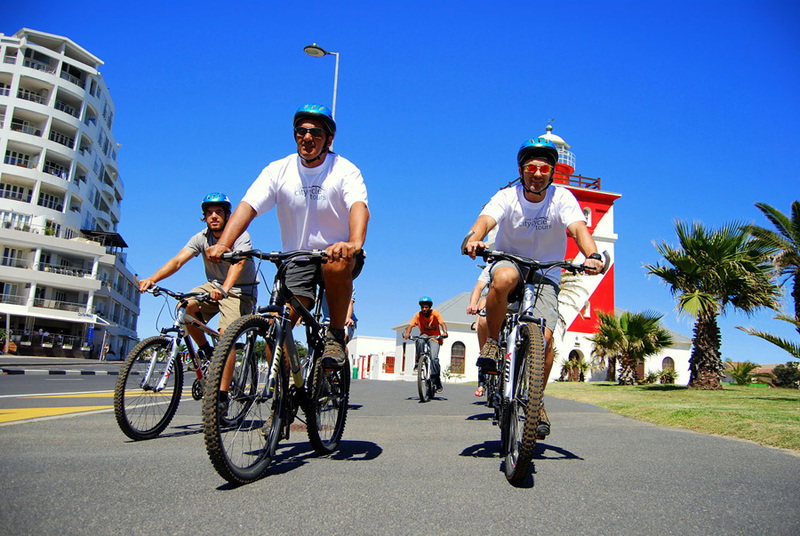 Bike tours are extremely popular with both tourists and locals. 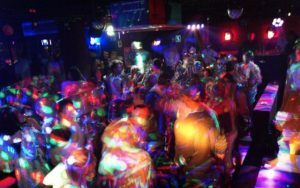 If you go on a tour like this one, then you are sure to enjoy it. 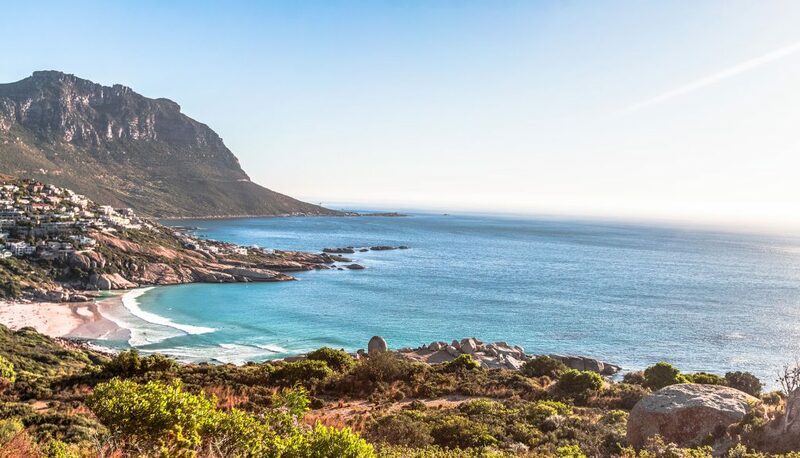 If you really want to get a feel for what Cape Town is like, then you will want to experience it while on a bike. Riding a bike through the town will allow you to see sites you might have otherwise missed. You can also cover a lot of ground in a short period of time. These tours typically go through Green Point, Bo-Kaap, as well as the Waterfront. 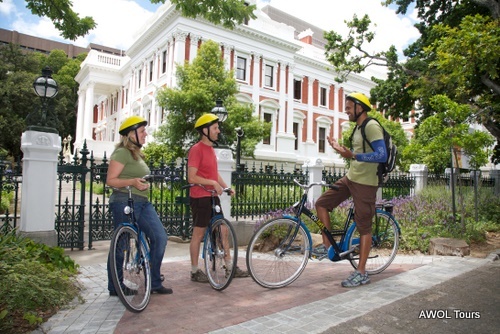 You will be able to see so much on a Cape Town Bicycle Tour, and you will have a great time doing it. If you enjoy learning while you are on tours, then this is something that you will want to look into. Cycle tours have a reputation for being informative. 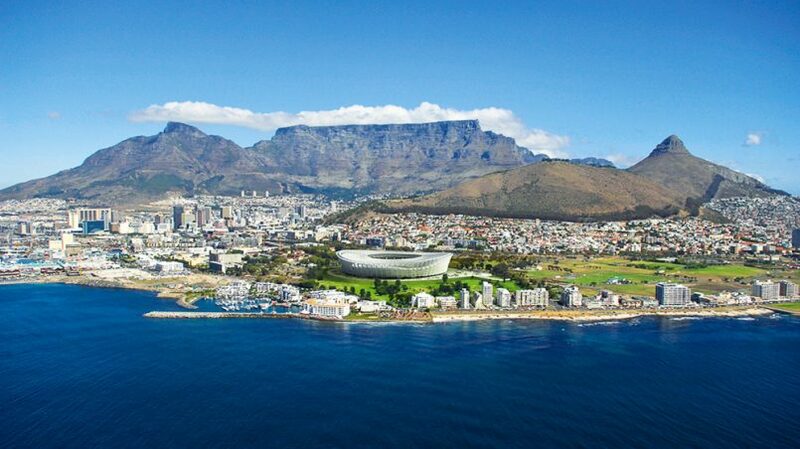 While you are on the tour, you will be able to learn all about the heritage and history of Cape Town. 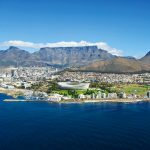 The guides on these tours are very experienced, and they are experts when it comes to Cape Town’s history. 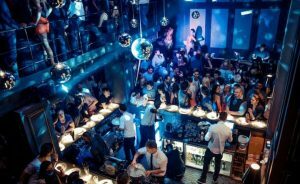 They will be able to tell you all about the city and its cultural legacy. 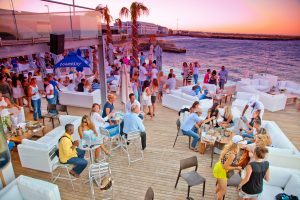 It is common for people to engage in bad habits while they are on vacation. People might indulge in foods that they would otherwise avoid, or even overeat. 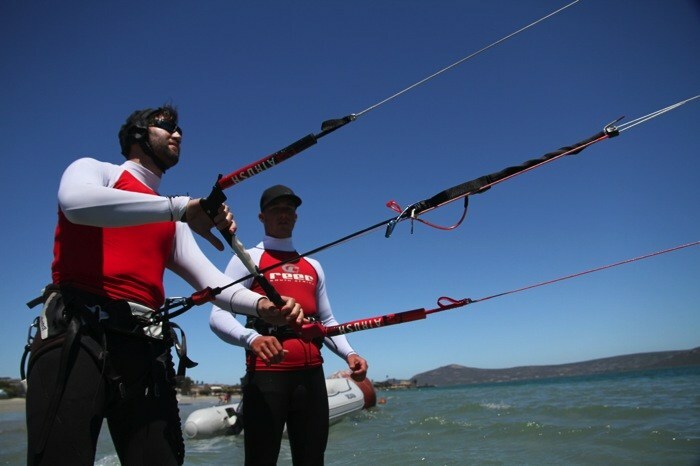 When you go on a tour like this, you won’t just learn; you will also be able to get some valuable exercise. You can burn off any extra calories that you have consumed and come back from your trip in great shape. You might actually be thinner than when you left when you get home! When you go on a bike tour, you are going to have an amazing time. These tours are some of the most popular tours in the entire region. The people that attend these tours often describe them as the highlight of their entire trip. 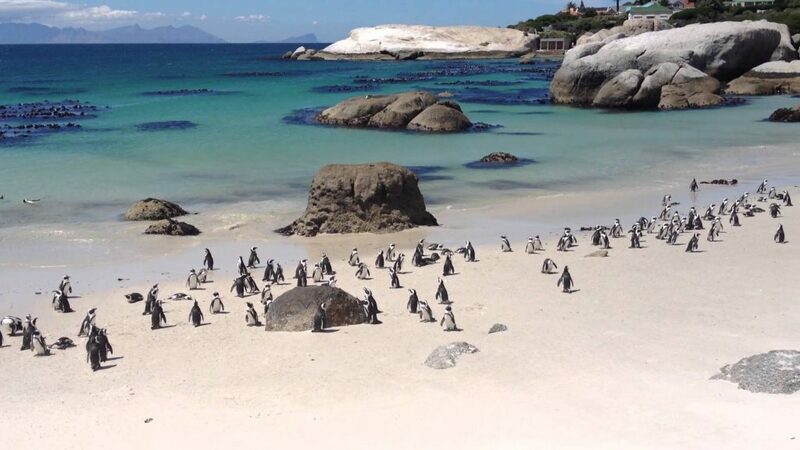 You may not have a chance to come back to Cape Town in the near future. Because of that, you should try to enjoy as much as you can while you are still there. 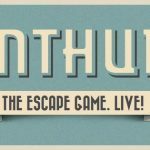 You will want to get a good look at the city and the people that live there. A bike tour will allow you to do all of that. 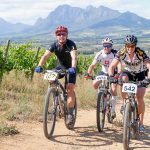 If you are currently planning a trip to Cape Town, look into booking a bike tour. You may want to book one of these tours in advance; they can fill up very quickly. 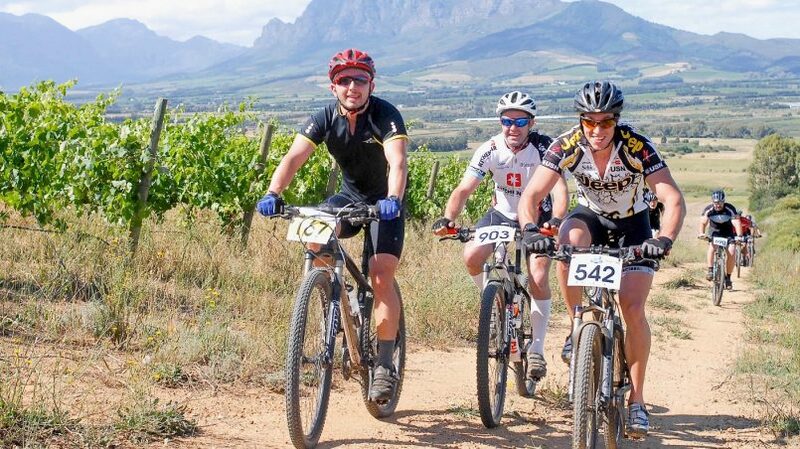 A professionally guided cycle tour can really enhance your trip.